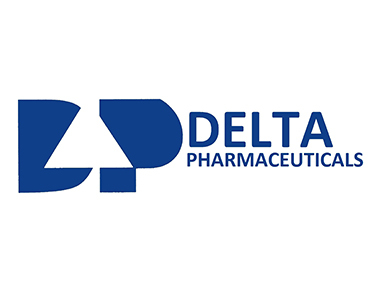 Delta distributes pharmaceuticals to Pharmacies, Doctors, Department stores. Pharmaceutical wholesalers and Hospitals Central Medical Stores (Govt. of Botswana) Various Mines. We have supplied the pipes and fittings to various projects in Botswana & neighbouring countries. We have a fully stocked sales outlet at Gaborone with all kinds of fittings for civil and plumbing requirements. 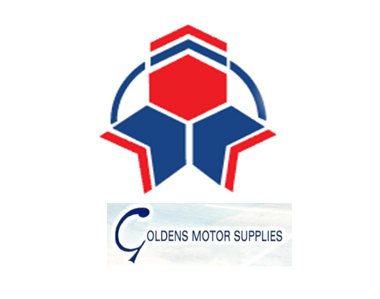 Golden Motor Supplies Pty. Ltd.
We are the largest distributors of quality spares parts in South Africa. 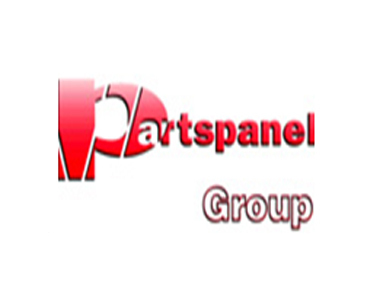 Formed in the early 1980’s, Partspanel Group was initially established as a specialist supplier of “Accident Repair Products” for Japanese vehicles. Whilst that specialisation has been retained, the range of parts has been widely developed to cover both “All makes of vehicles” and a much more comprehensive product range, albeit still provided predominantly for the accident repair market. Dunlop is one of the most iconic and recognisable tyre brands in the world, with an unbroken history going back over 120 years. Dunlop Zone is proud to be the number one Tyre Services provider in Botswana. Vintage Travel and Tours was founded in 1999 and has over 10 team members, with 5 specialized and fully dedicated International Travel Consultants. Our experience and expertise makes us the market leader in Botswana for all international and domestic travel-related matters.